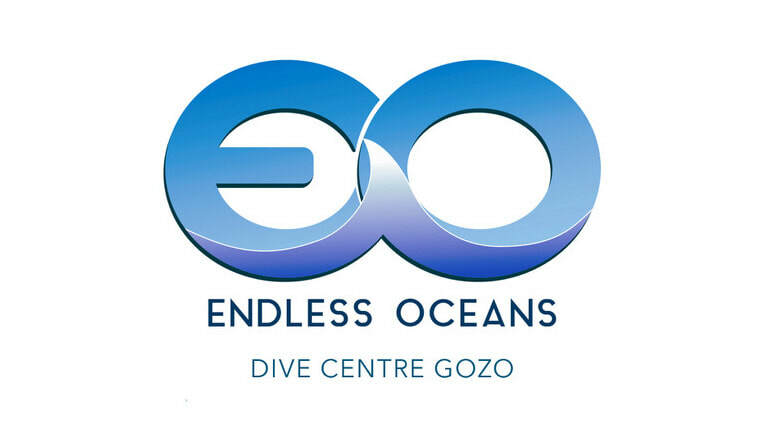 One of the hidden gems of Gozo this dive is done in and around Tac Cawl Rock. This semi-islet is only attached to the shore by the remains of the rock fall that created it. Only accessible by boat, as well as scooter or Kayak for those certified, Tac Cawl rock is full of caverns, tunnels and arches. Its position at the edge of the Gozo-Comino channel also ensures there is plenty of life to be found. At this dive site you are almost guaranteed to have the whole dive to yourselves and the fact that it is quite shallow means that your guide will be able to show you all of the ins and outs of this underwater playground.